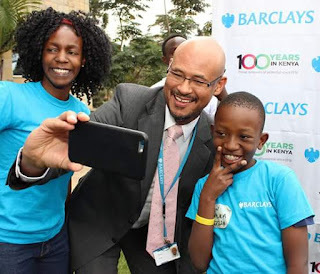 Barclays bank of Kenya has complied with the new Banking law by setting its interest rate on all credit facilities at 14.5 percent per annum effective from 29th August, 2016. Communicating the message to the public,the social media administrator made it clear that the 14.5% pa interest rate will be effective on both new and existing loans taken from the bank by borrowers before the new banking law was in place. We have with immediate effect reduced the interest rates applicable for all new loans to 14.5% p.a in line with the new law.Equally, we have increased interest rates applicable on new Zidisha savings accounts and new term deposits to a minimum rate of 7.35% p.a.